Even early on, Enzo Ferrari catered to a very select, fortunate clientele, many of whom were European royalty, film stars and producers or just really, really wealthy. 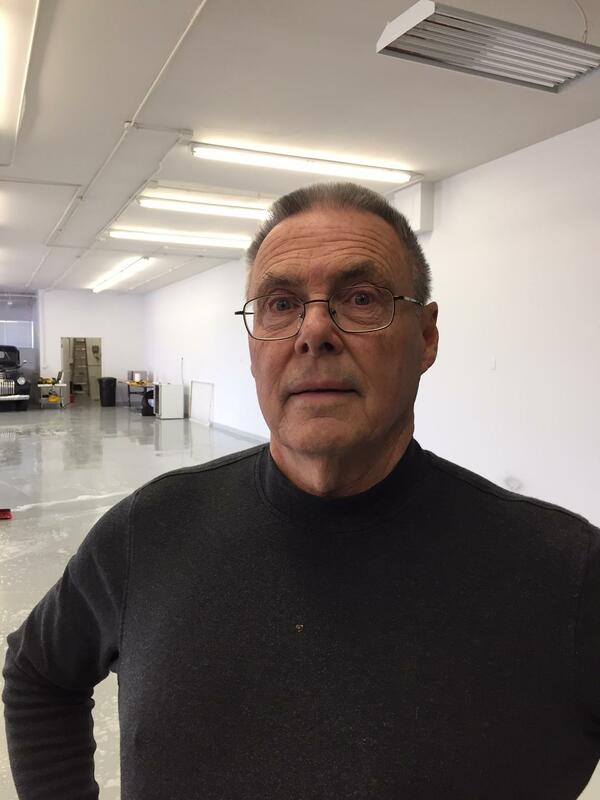 It was the patronage of these individuals who bought his road cars that funded Ferrari’s racing efforts. 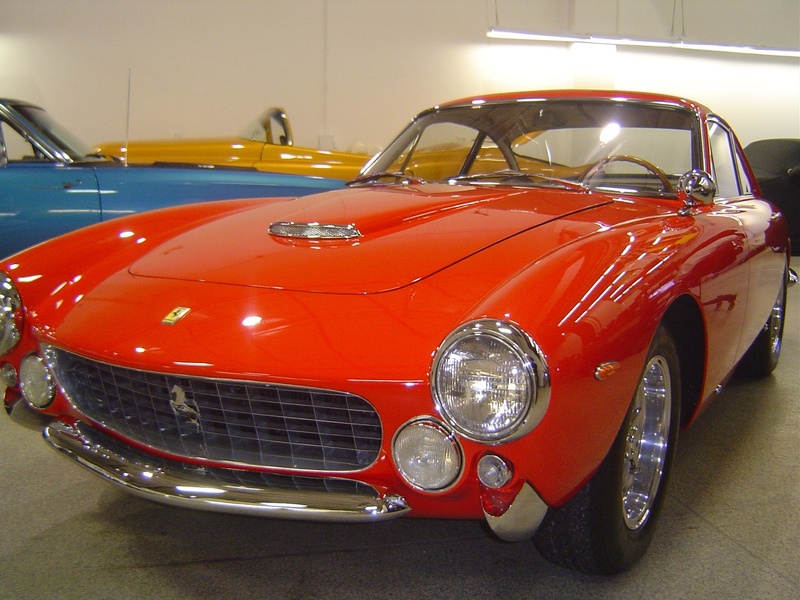 Many are the one-off, specially-outfitted cars done for important clients, and as the years went by, more engineering effort went into developing cars that were luxurious by intent, like the 250GT Lusso, whose name actually means ‘luxury’ in Italian. 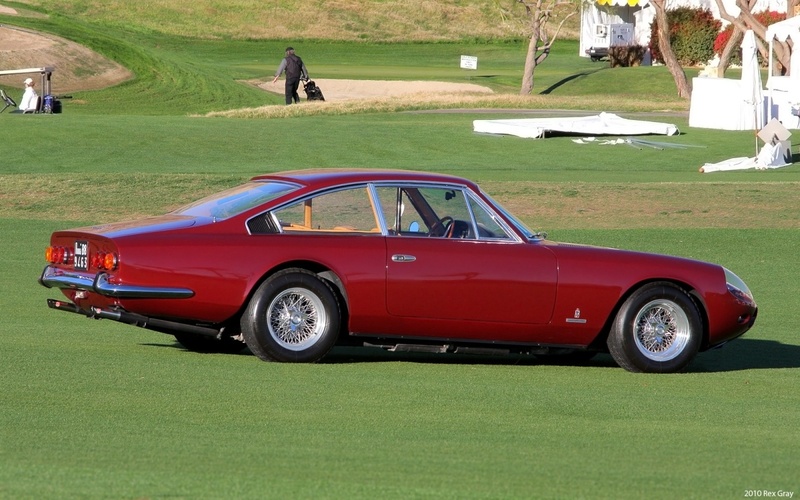 By 1960, Ferrari perceived a demand for cars that carried more than one guest, and the 250GTE 2+2 was designed as the first Ferrari with a back seat. This was followed by the 330 America, two 330GT 2+2 models and the first 365GT 2+2 in 1967. Each of these cars became Ferrari’s biggest-selling model when they were current, far out- producing the racier 2-seat models that shared their engines. By 1970, Ferrari and pininfarina developed yet another GT-based 4-seater with an all-new contemporary angular body design, the 365GT/4 2+2, with the new 4-cam V12 engine shared by the Daytona and GTC/4. In quick succession, this car became the almost-identical 400 model—still with six carburetors—and then the 400i model with fuel injection. 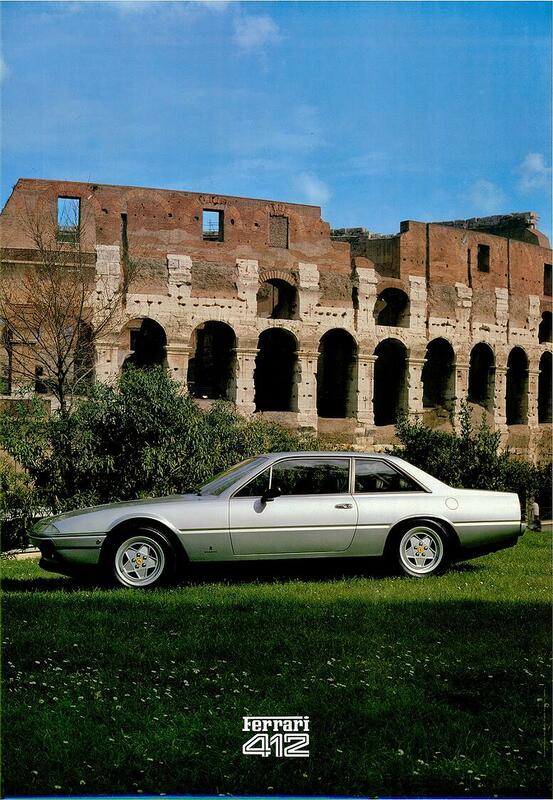 The 400s pushed the luxury theme even further by introducing Ferrari’s first automatic transmission in 1977, which quickly outsold the manual 5-speeds. After 9 years of production, the 400 series was dramatically reengineered under the skin and renamed the 412. Only slight body changes were made, but the injection had been perfected, the suspension tuned for better ride control and numerous ‘modern’ accessories were included, like electric releases for the hood, trunk and fuel-filler lids. The trunk even had a power pull-down feature like a Cadillac! 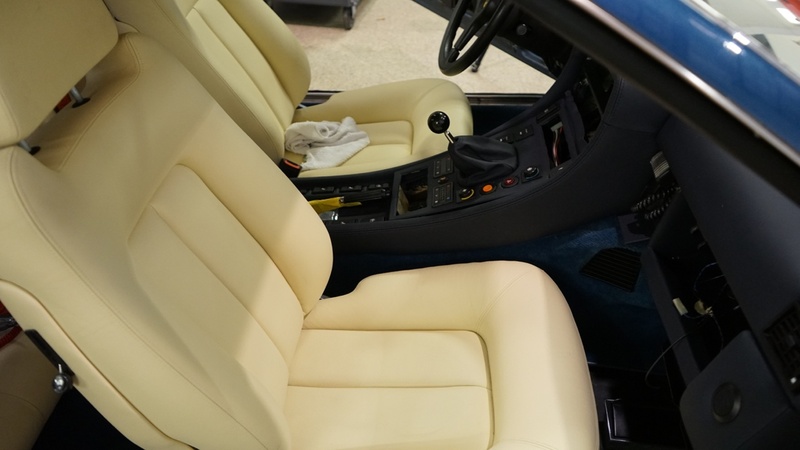 The 412s also offered their fortunate owners dual climate control (including a separate A/C for the rear), power seats and ABS brakes. They are a remarkably smooth, powerful and enjoyable car to drive, delivering traditional Ferrari sounds and exclusivity along with a truly Lusso driving experience. 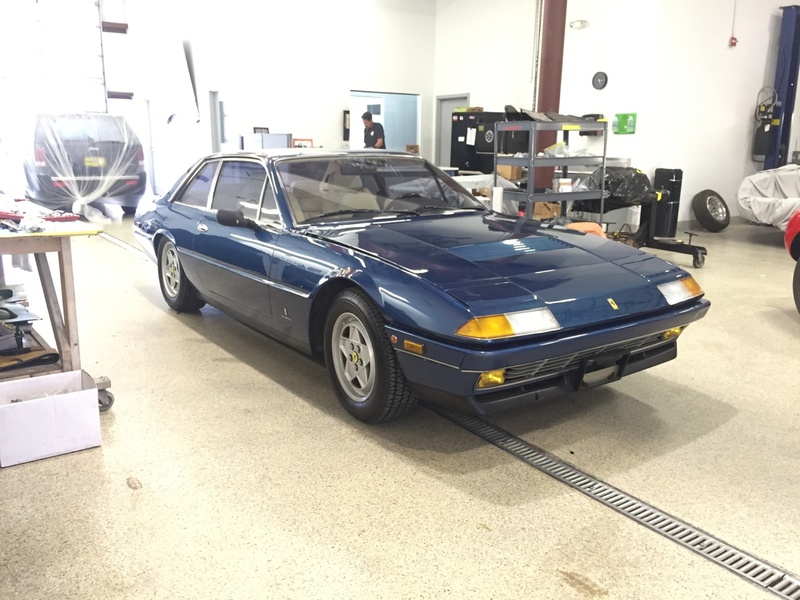 Have a look at our current Ferrari 412 restoration here. © Copyright 2017, Farland Classic Restorations Inc.